Network Categories FREE Deals Stunning Heart Necklace. 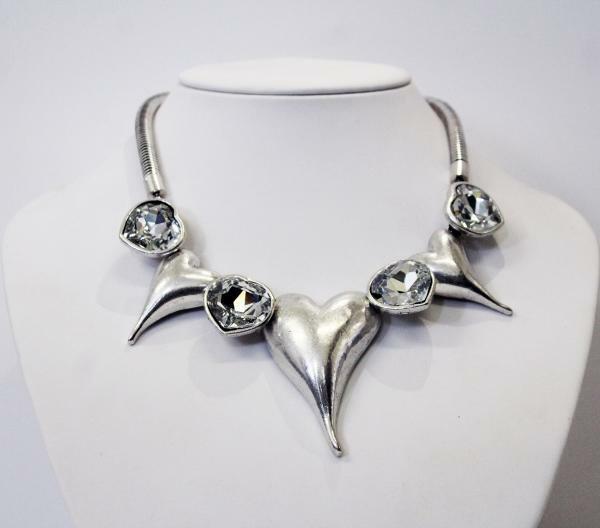 Today's free deal is for this stunning contemporary heart necklace. Finished in burnish silver, with beautiful bright stones, this would make an amazing gift, another amazing offer from us. Simply pay for the postage. No discount code required, simply add to the basket and only pay postage.